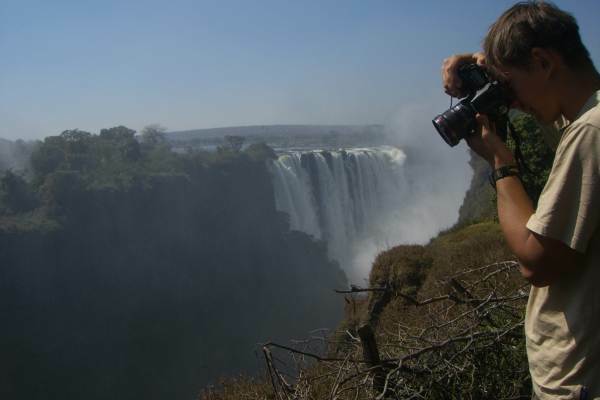 Start in Vic Falls and take a tour through the very best of Southern Africa. Be prepared to experience the mighty Victoria Falls and partake in some of the numerous activities. 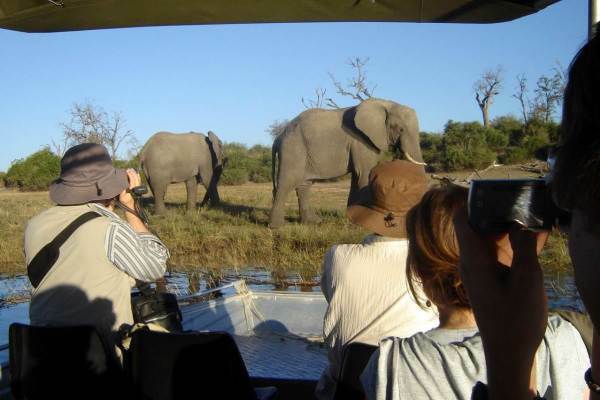 Enjoy fantastic wildlife viewing in the Chobe and Etosha National parks, relax on a makoro ( traditional African canoe )while your wind your way though the channels in the Okavango Delta. See a magical sunrise from the highest sand dunes in the world and have an encounter with the Himba tribes. The tour finishes in Cape Town where we always advise a few extra days to enjoy this spectacular city. Okavango Upgrade: There is option to upgrade the Okavango Delta section to a 2 night sleep-out lodge experience with flights from Maun into the Delta. Please ask your consultant for full details.